I wrote last summer about issues involving volunteer interns; it’s that time of year again to consider your practices involving interns. With more and more students and job seekers who need resume-building opportunities, there are many requests to job shadow or obtain unpaid work experience. Employers must use care to avoid running afoul of wage and hour laws. The DOL has listed several factors in reviewing whether the FLSA is implicated, including if the internship is similar to educational training, is really for the benefit of the intern, does not displace regular employees, and offers no immediate advantage to the employer. 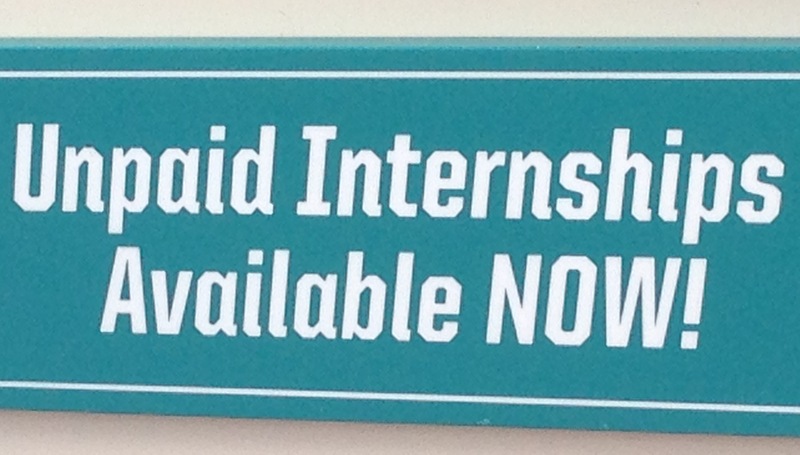 Based on the factors, most interns should be paid for work they perform. The complete DOL fact sheet is available here: Fact Sheet #71: Internship Programs Under The Fair Labor Standards Act. The time is also right for having summer interns in your place of business. With a difficult job market, many students are seeking any type of position to build a resume while others are involved in education programs for credit that require practical on-the-job work. Click here to review the complete DOL fact sheet: Fact Sheet #71: Internship Programs Under The Fair Labor Standards Act.